The laser distance sensor O1D100 from ifm electronic has a background suppression > 10-19 m and two programmable switching outputs. 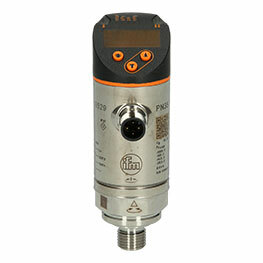 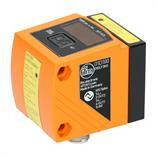 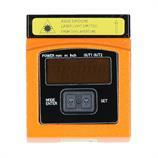 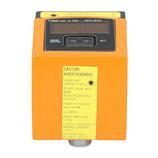 The second output can be used alternatively as an analog output for distance measurement. 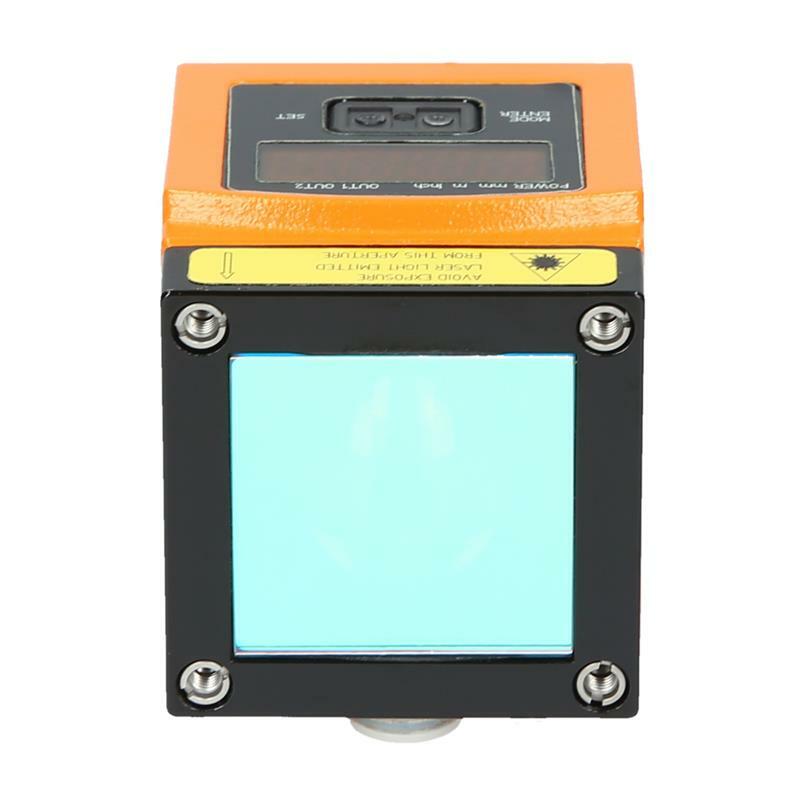 The laser distance sensor O1D100 has a range of 0.2-10 m. The detection of the object and background is configured via the Teach function. The visible laser light allows for easy alignment. 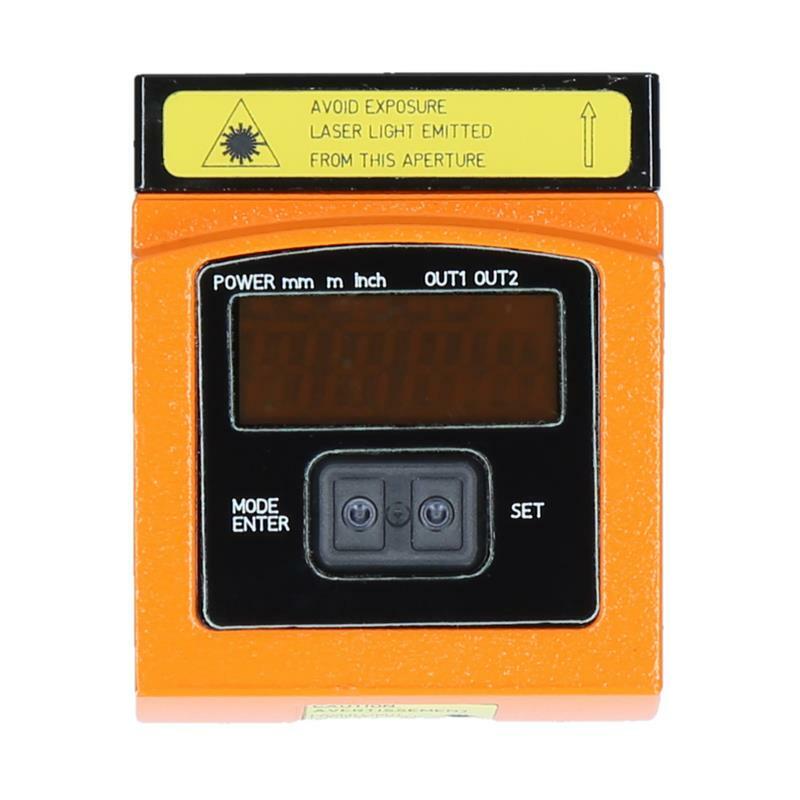 The distance to the object is easily readable on the 4-digit alphanumeric display with the laser distance sensor O1D100. 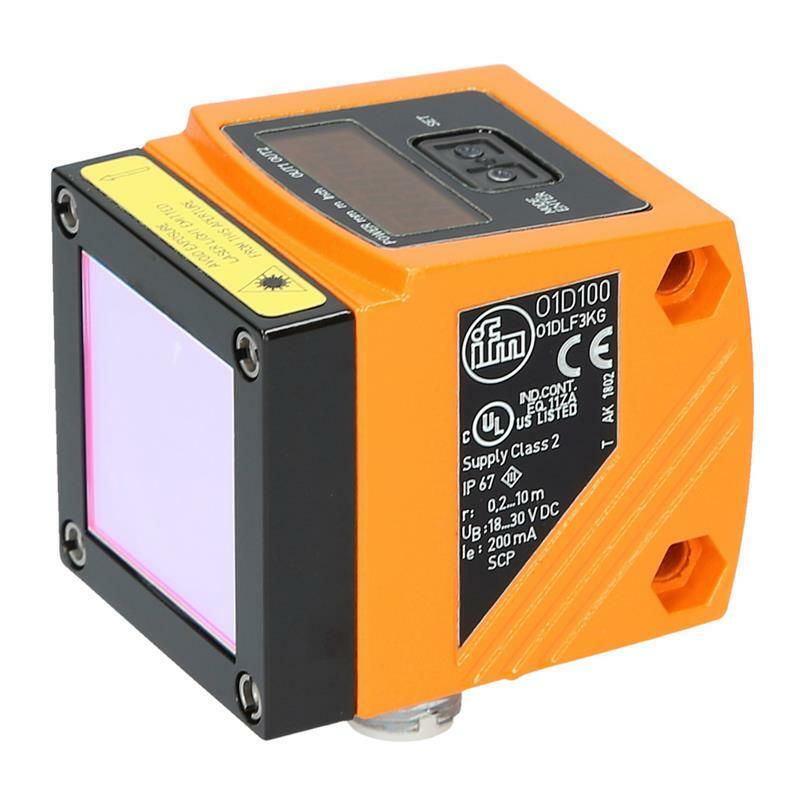 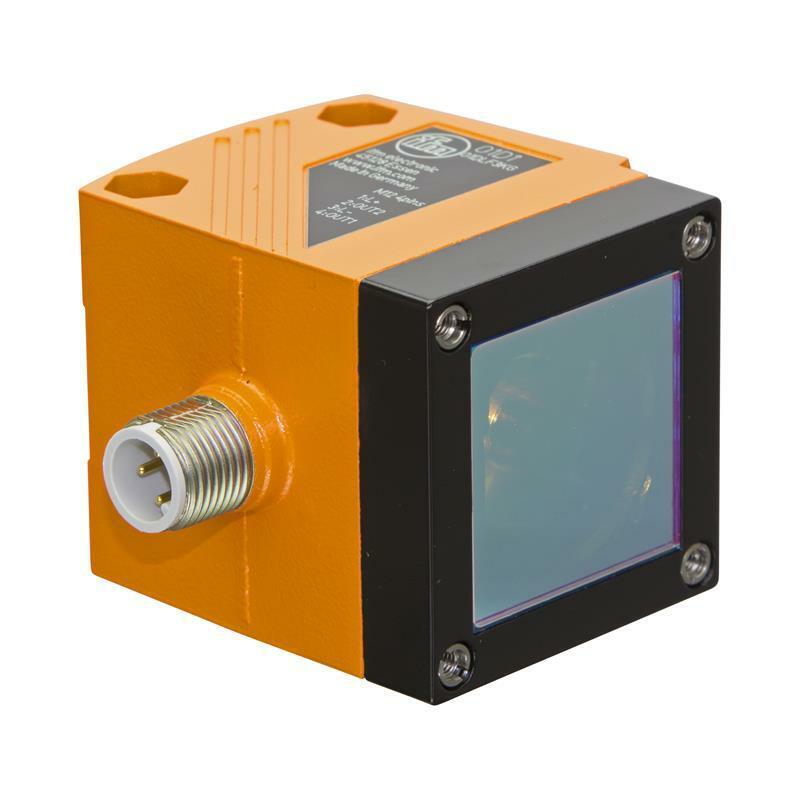 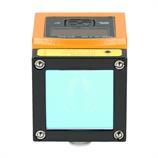 Due to the robust and compact metal housing, the high protection rating of IP67 as well as the precise object detection, the laser distance sensor O1D100 with M12 plug connection is ideally suited for position control in material feed systems and presence monitoring of components from a large distance.